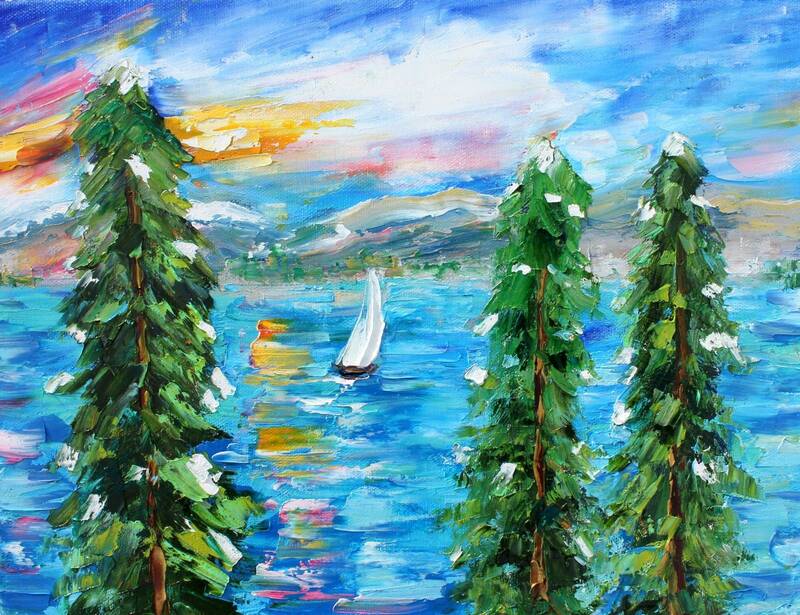 Lake Tahoe painting by Karen’s Fine Art – Gallery Represented Modern Impressionism in oils impasto canvas painting on gallery wrapped canvas. using the drop down menu. 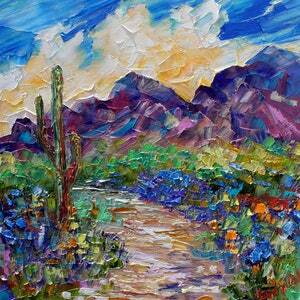 Extreme texture impasto oils. A dramatic presence in any space, this contemporary original will be a great addition to any fine art collection and hangs beautifully with or without a frame on a nail. 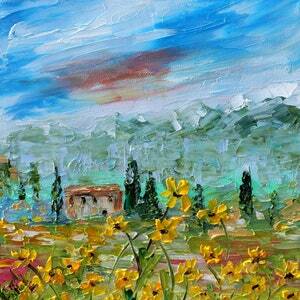 Painted on a ¾” gallery wrapped stretched canvas and sides are painted, using highest quality artist oils. This painting would make a great addition to any art collection. 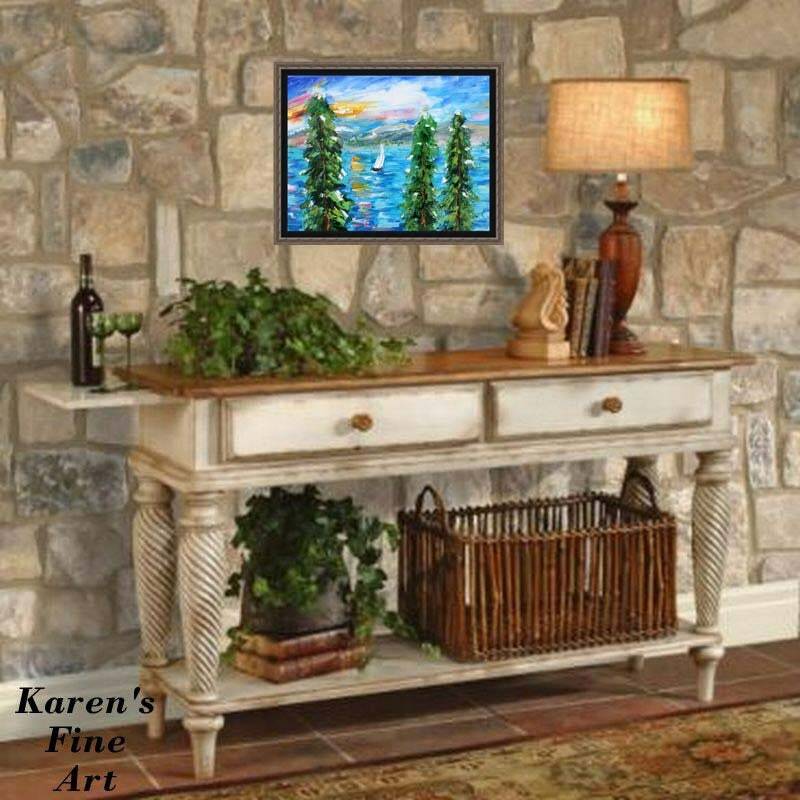 Karen's oil paintings express her appreciation of nature with a simple intimacy that conveys a quiet emotion and a gentle strength. 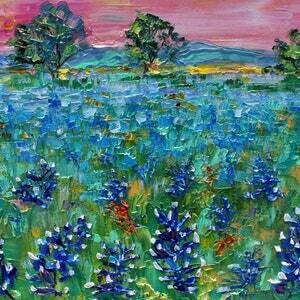 A versatile impressionist, her forte is plein air landscape. 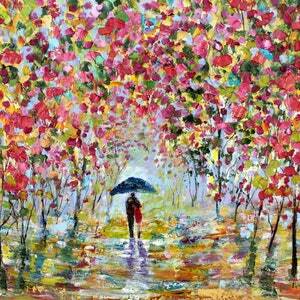 With a subtle play of light, color, and composition, her paintings have a moving sculptural quality. Put my name into any search engine like google to see my great reputation and the value of my artwork! Cover of PINK magazine, Dec 2014 and 2016 issues and Jan 2019 cover artist. Sasee magazine cover Dec 2016 and 2018. Art Business News – where I was honored as an EMERGING ARTIST in September 09 Issue. 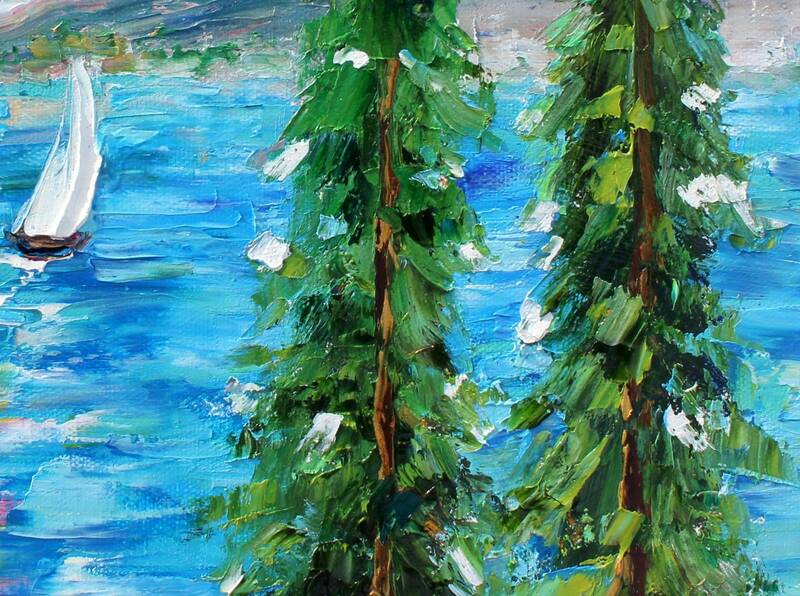 View more of Karen's work on her karensfineart website! Payment is due within 7 days of purchase. I accept all major credit cards and bank transfers through PayPal. I also accept Money Orders and Cashier's Checks, and personal checks*. *Personal checks: If you are paying with a personal check, I will ship your painting as soon as your check clears my bank account. Please note, this can take up to 7 business days after I receive your check in the mail. Customer agrees to pay shipping and handling charges as quoted. I offer shipping discounts as specified in each individual listing. International buyers, please be aware you are responsible for all foreign taxes and customs charges. ALL PAINTINGS WILL BE SHIPPED WITHIN 2 BUSINESS DAYS OF CONFIRMED PAYMENT. Frames require and additional 3-5 business day handling time. I always send a confirmation e-mail with a tracking number so you can track your shipment. If you do not receive this e-mail please check your e-mail provider's spam settings. 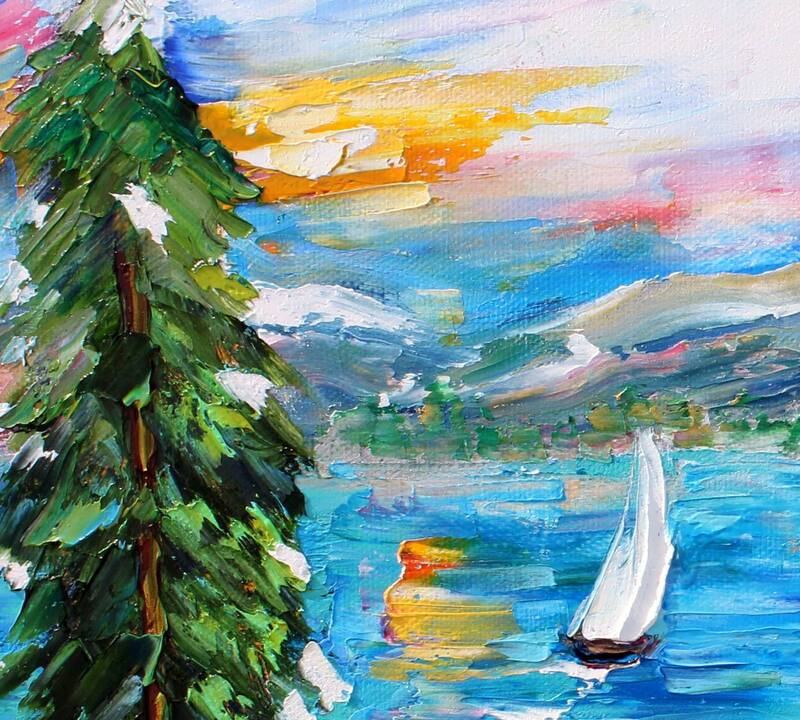 Insurance is included for all shipments for the full value of your painting. If your work arrives damaged, please let me know immediately. Your satisfaction is guaranteed! If not completely satisfied, just return your painting or frame in its original condition within 7 days for a full refund. No questions asked! Unfortunately, I can not refund shipping charges. Question: How do I pay for my artwork? Answer: You can pay using the “checkout” feature in Etsy. Just click on the “Pay for It” link in the email you receive from Etsy. I prefer PayPal, but I accept money orders, cashiers checks, and personal checks. If you plan to send your payment via the USPS, please email me within 2 days of purchase so I know your payment is on the way. Question: How often do you ship and when can I expect my painting? Answer: I ship 5 days a week and typically ship paintings within 24 hours of payment. 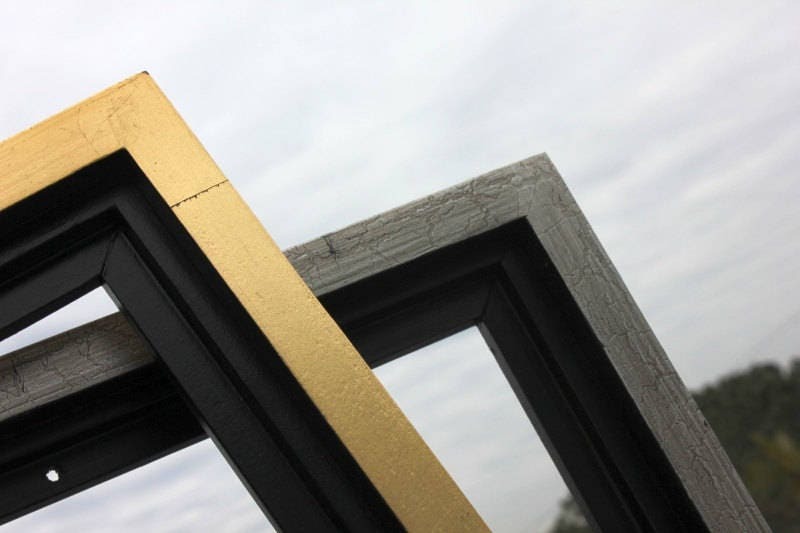 Frames require an additional 3-5 business day handling time. All domestic shipments are sent UPS ground and international shipments are sent USPS Priority Mail International. You will receive an email with tracking information either way. Question: Do you take suggestions? Answer: Absolutely! I love to take suggestions from my customers. If you have any ideas or suggestions for possible paintings, let me know. I am thrilled to hear your ideas! Question: Will you paint a painting just for me? Answer: Absolutely! I will certainly take commissions. Just email me a photograph or picture. Commission prices vary based on the desired artwork. Question: Do you paint pets? Answer: Yes, I certainly paint pet portraits on commission as well. I love to receive emails from all my on line friends and customers so please don’t hesitate to send me any of your wonderful ideas. It always amazes me how small a world it is and how much we all have in common. Are Your Works Copyright Protected or Can I Use Your Images? All my original artwork is copyright protected. If you would like permission to use one for a special purpose, please let me know. I often grant limited rights for good causes.